Bob Dylan: When I was growing up, Billy Graham was very popular. 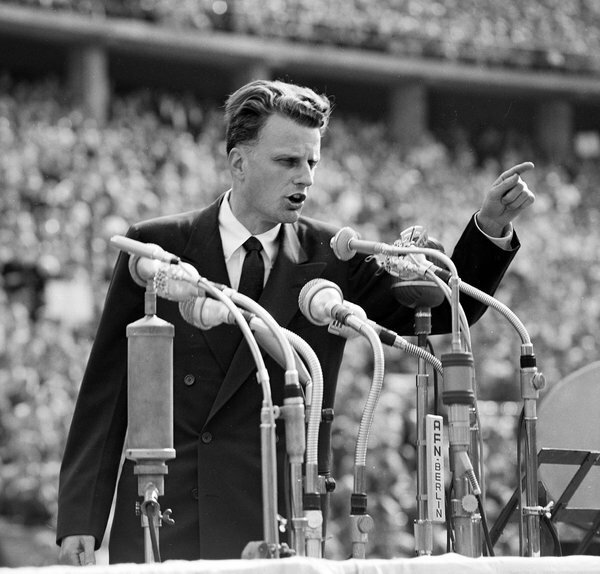 He was the greatest preacher and evangelist of my time — that guy could save souls and did. I went to two or three of his rallies in the ’50s or ’60s. This guy was like rock ’n’ roll personified — volatile, explosive. He had the hair, the tone, the elocution — when he spoke, he brought the storm down. Clouds parted. Souls got saved, sometimes 30- or 40,000 of them. 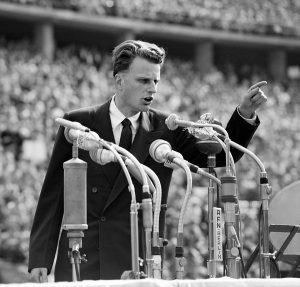 If you ever went to a Billy Graham rally back then, you were changed forever. There’s never been a preacher like him. He could fill football stadiums before anybody. He could fill Giants Stadium more than even the Giants football team. Seems like a long time ago. Long before Mick Jagger sang his first note or Brucestrapped on his first guitar — that’s some of the part of rock ’n’ roll that I retained. I had to. I saw Billy Graham in the flesh and heard him loud and clear. 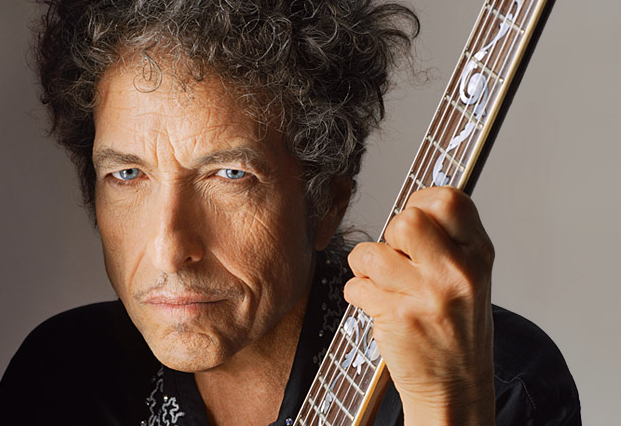 To read the entire AARP interview with Bob Dylan, click HERE.